Hair accessories and headgear make up an important part of wedding jewellery! Choosing the perfect shape and design can do wonders to your wedding look. 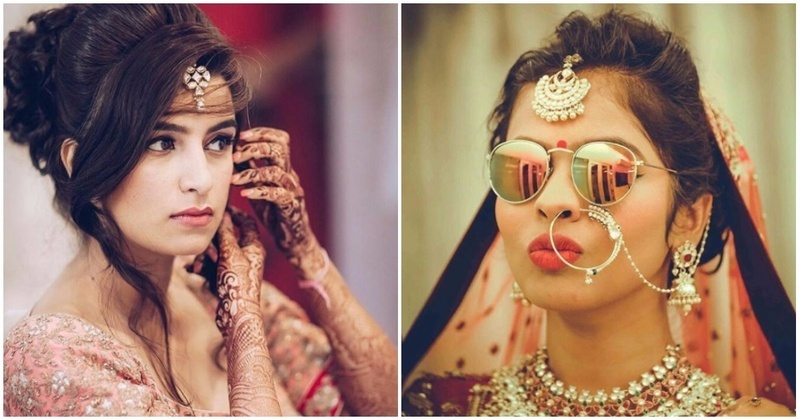 Check out these gorgeous Indian brides who managed to amp their bridal look with some of the most stunning maang-tikka, matha-patti and paasa designs. You'll never want to miss out on this accessory now! So girls, would you pick a maang-tikka, mathapatti or passa? Let us know!